Adoption Link, Inc. | Waiting Adoptive Family | Meet Kevin & Betsy R.
We first want to thank you for considering adoption. We recognize that this decision and process can be very difficult and emotionally taxing. We empathize with what you are going through and understand that this is something that you have thought long and hard about. If we are lucky enough to have you choose us as adoptive parents, we promise to make this process as easy on you as we can. We believe in open adoption and we also believe in honoring your wishes. We are High School Sweet Hearts, with a loving marriage. Adoption has always been in our minds but it is now truly in our hearts. We have consulted with a few close friends and family about their adoptions and how it has brought them so much joy. Now more than ever we feel in our hearts that adoption is our calling. We look forward to working with you to provide a wonderful and loving home for this child. We both were born and raised in Monroeville, a small farming community in northern Ohio, and it is still our home today. We started dating our sophomore year of high school and have now been married for 12 years. Our two-story home with a spacious backyard is located within walking distance of schools, our Church, a library, a walking trail, and a park with a playground. We enjoy relaxing at home with our dog Rocky and cat Frankie. In the summer time we like to sit around our fire pit and roast marshmallows. We are both big fans of Ohio sports teams and enjoy attending games as often as possible. Also, in the summer you can find us relaxing at Betsy’s family’s lake house with a private beach on the shores of Lake Erie, where we enjoy swimming, playing cards, big family cook-outs with lots of great food, and our annual Christmas in July party. We love that our families live close enough to visit frequently and enjoy getting together with them and with friends for cookouts and parties. We look forward to the day when we can share these adventures with our child. Betsy is the middle child of three girls. After high school she attended cosmetology school and has been working at a salon/spa for the past 14 years. 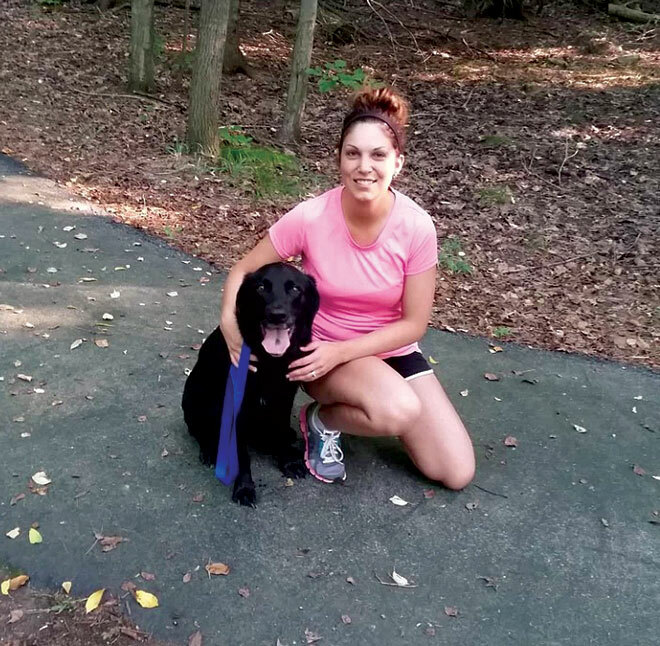 Outside of work she enjoys working out, baking, and doing crafty Pinterest projects. She loves decorating and rearranging the house, going to craft shows, and taking shopping trips and spa days with her friends and sisters. Kevin is the oldest of three boys. He comes from a sports loving family so it’s no surprise he made a career out of it. 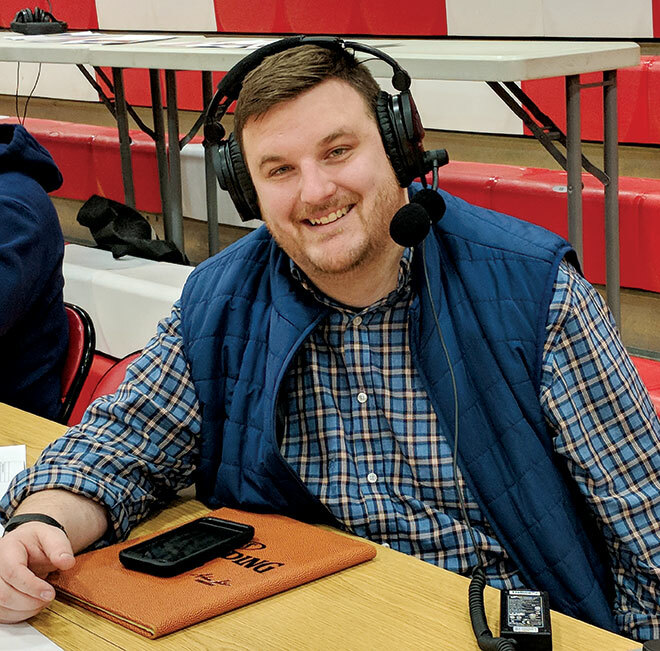 He attended Broadcasting school seven years ago and loves his job on the radio as a local high school football and basketball broadcaster. He also is in advertising sales for the same radio station. 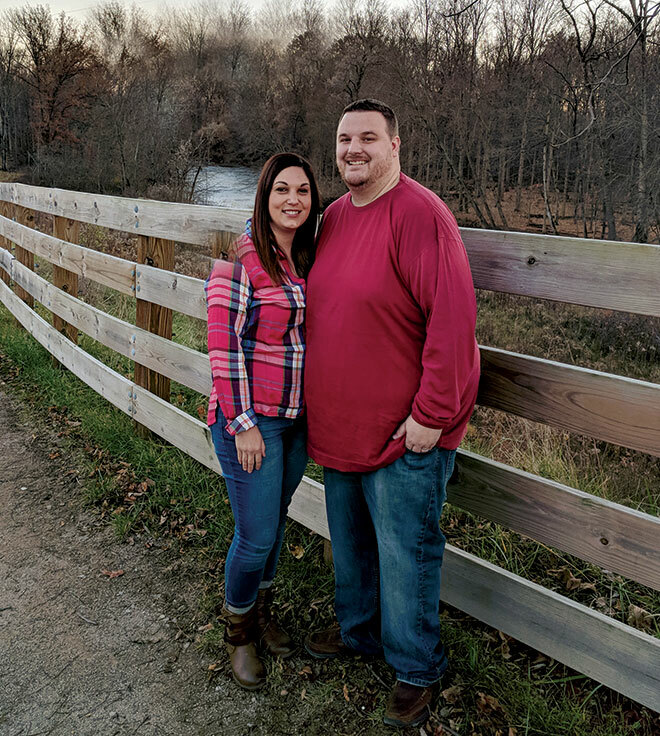 When he’s not working he enjoys cooking, watching his favorite sports teams (the Cavs, Indians, Browns and Buckeyes), golfing, reading and being outdoors. Kevin is also a Council member in the Village of Monroeville, where he is happy to help serve the town he grew up in. We want to thank you for taking the time to read about us and considering our family. We feel honored and blessed to welcome your child into our home. We promise that your child will be taken care of and loved unconditionally.